If you have further suggestions or any feedback on the above, you can send us an email or provide feedback in the box below. Tech Tip: Is your patient a good candidate? 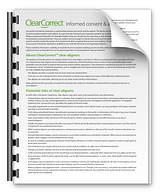 One of the best ways to determine if your patient is a candidate for clear aligners is by determining if they will be compliant or not. 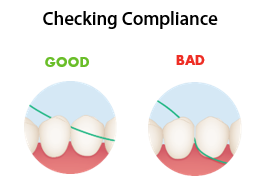 If you suspect they will not be compliant, meaning if your patient cannot agree to wearing aligners for 22-hours a day, they are not likely a good candidate for clear aligner treatment and it’s more than likely that you and your patient will not get the desired results. The presence of any of these conditions does not prohibit treatment with clear aligners, but the doctor must consider how their presence affects the patient’s candidacy as a good aligner patient. 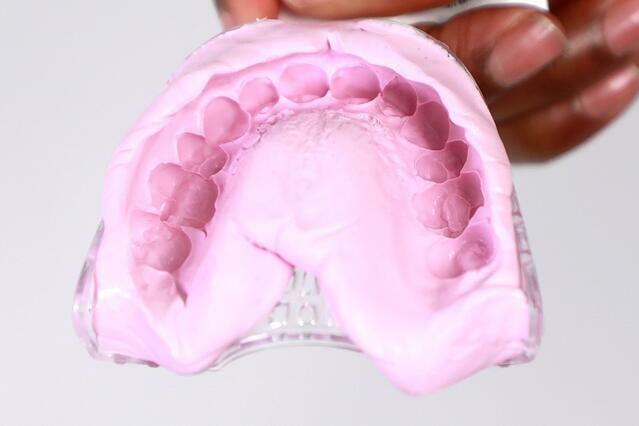 Ideally, aligners should fit snugly at first, then loosen up over a couple of days as the teeth move into position. 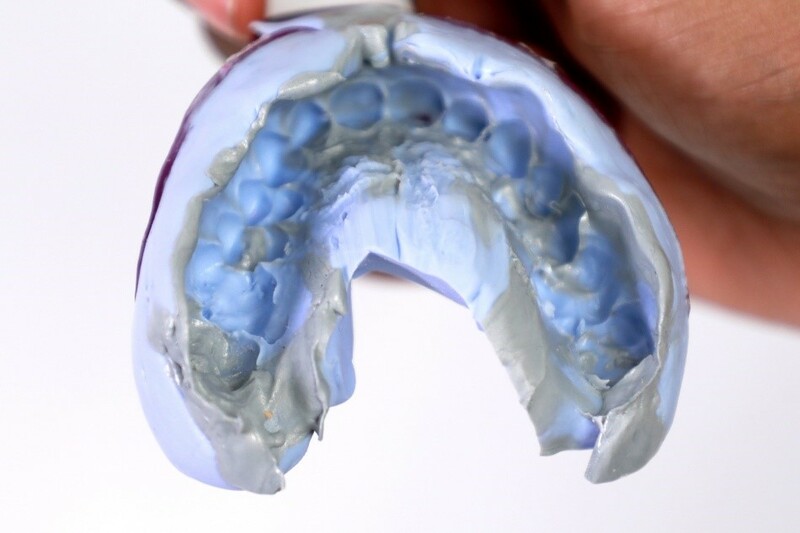 Sometimes, however, variables in patients' dentition or other factors such as flaring, inclining, or proclining teeth can cause discomfort for the patient or make the aligners difficult to insert. 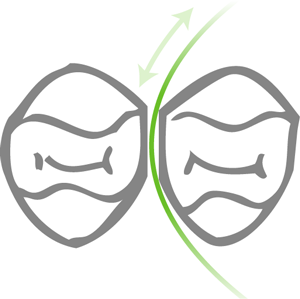 Use this technique when the anterior teeth are excessively proclined (tipped forward) or excessively crowded. Insert the aligner on the anterior teeth. Then push the tray down over the posterior teeth. Use this technique when all of the teeth are relatively upright. 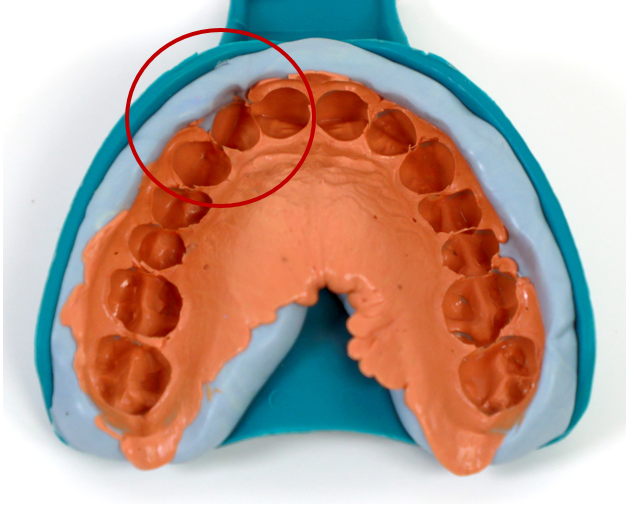 Insert the aligner on the posterior teeth first. 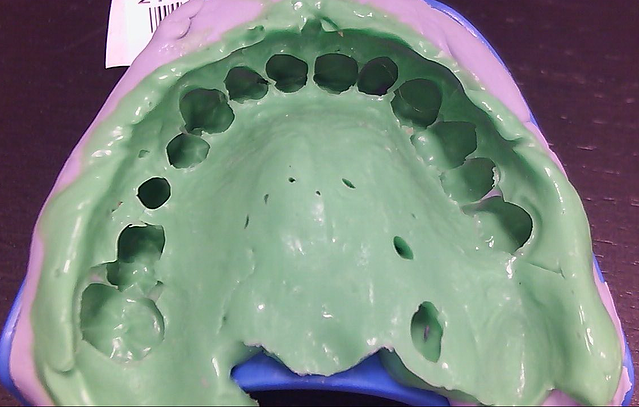 Then push the tray down over the anterior teeth. Use this technique when the posterior teeth are excessively inclined lingually. 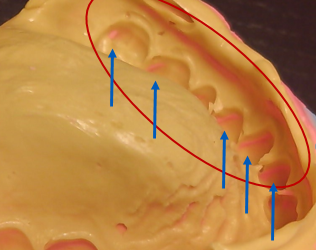 Insert one side first, coming forward to insert the anterior teeth. Then press down on the other side. 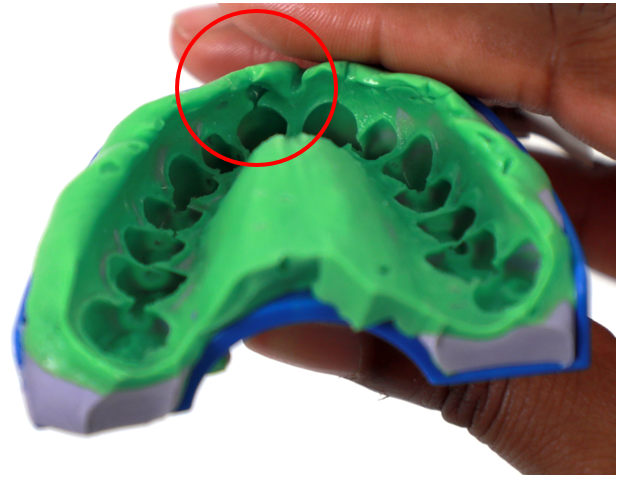 Cautiously, press the aligner on using the fingers; do not bite the aligners on with teeth. Use this technique when there is excessive anterior proclination or excessive posterior inclination. 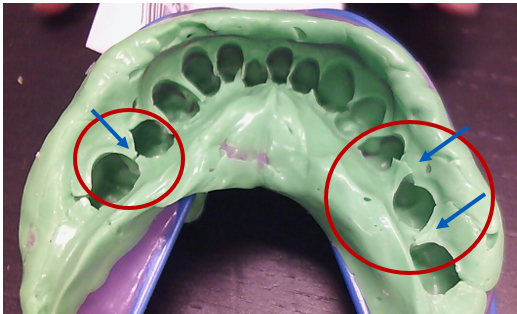 Cut the aligner in half along the midline. 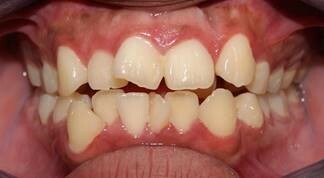 Insert one side of the aligner fully into place, then insert the opposite side. 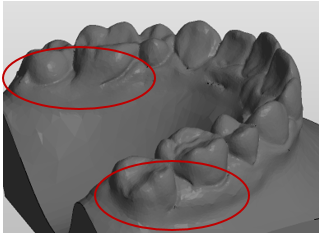 After a couple of stages, it probably will no longer be necessary to section the aligners prior to insertion. Use this technique when the teeth are flared either lingually or bucally. When you get the aligners on, they should snap into place. If they don't, or if there is a small incisal gap, you can give the patient a couple of Chewies to bite on for a few days. These should help the aligners to fully seat. We hope this information is helpful! Check out our Help Center which is filled with useful information on the topic of clear aligner treatment. While most of the time placing and removing engagers is a fairly simple process, it can sometimes be troublesome. We thought we’d offer up some of our “tricks of the trade” when it comes to troubleshooting the more common issues with engagers. When an engager does not line up with the space created for it, it can cause discomfort or pain when inserting and removing the aligners. 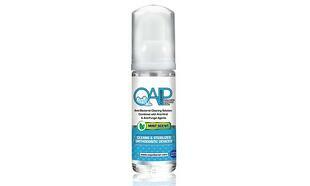 It can also delay the movements of the affected teeth. 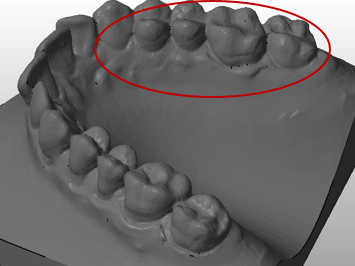 In this situation you don’t want to force the aligner into place over the misaligned engager – this can do more harm than good by moving the tooth in unwanted ways. 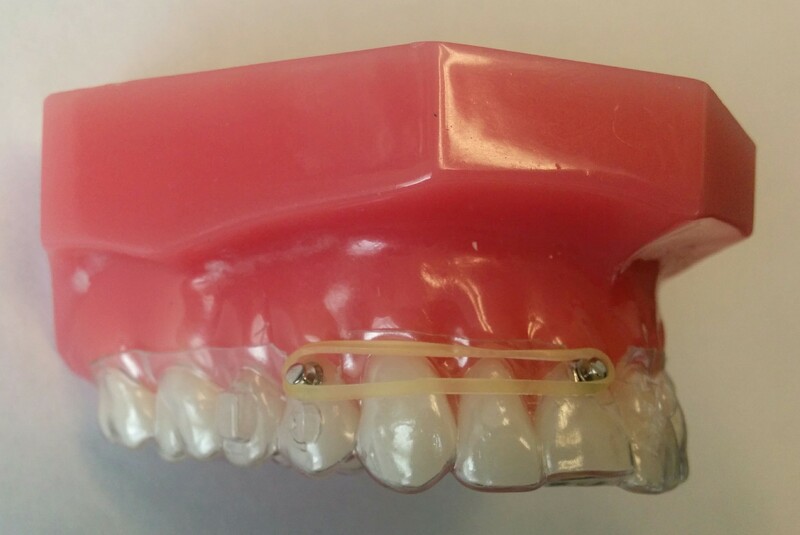 Remove the engager that's not fitting in the aligner, and use the previous aligner as a template to place a new engager on that same tooth. Check for tight contacts that may be preventing movement and if you find any, follow instructions given for breaking tight contacts. Inspect the engager for excessive bulk and/or flash. The excess material can cause the aligner to lift away from the tooth making the aligner less effective and may lead to tracking issues. 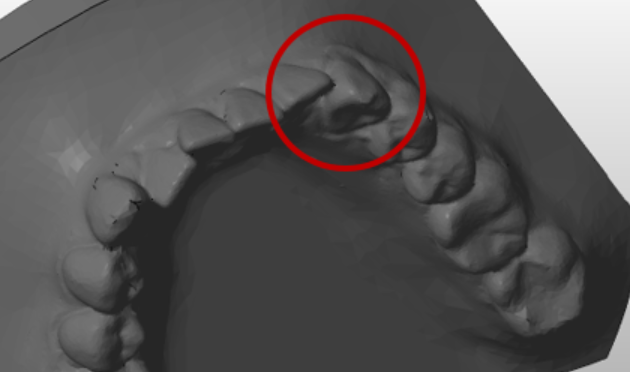 Try backtracking with the previous aligner, the teeth may just need more time to make the needed movement. 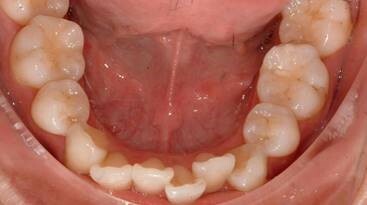 If the aligner fits everywhere else, remove the engager that isn't fitting into the aligner and continue with treatment. 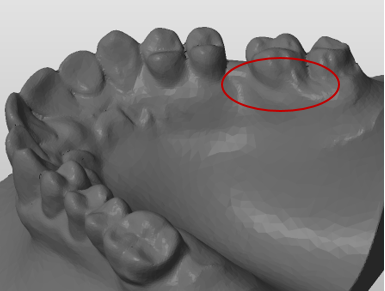 That particular tooth probably will not move as scheduled on the treatment plan, but the movement can be completed later with a refinement at the end of treatment using auxiliaries or dimples. If all else fails, remove the engagers from all of the teeth, take new upper and lower impressions, and request a case revision. This may delay treatment, but it will allow us to tweak the treatment plan for that particular tooth. The most common cause for why an engager might fall off when removing the aligner, is that the composite is not fully adhering to the tooth. Bond failures are usually technique related and by doing each step well, the cumulative error in the chain of failure is reduced. When plaque prevents the etch from working, using a pumice will remove the plaque properly. 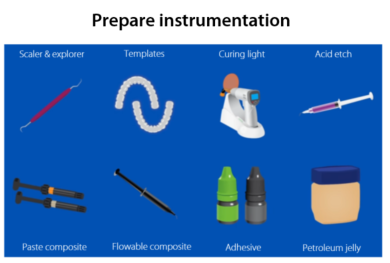 If the tooth is a restoration, use a special etch for porcelain from your dental supplier. (Note: This does not always work.) 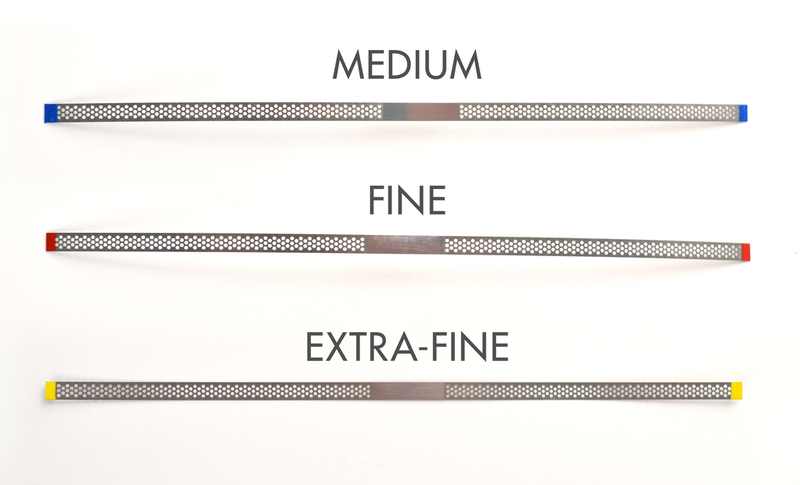 Here is an article on bonding systems that may help you in choosing a bonding agent. 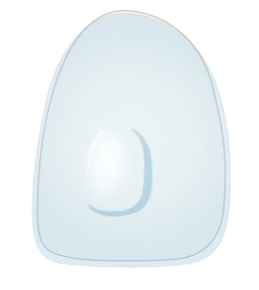 If lubricant from the template is accidentally smearing on the tooth, lift the template off of the tooth during insertion. 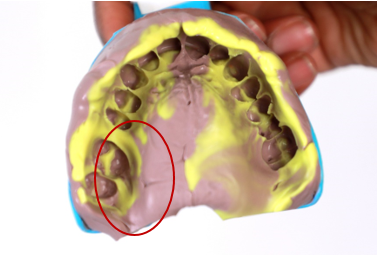 Or, if possible, use the previous aligner to install the engager without using lubricant. 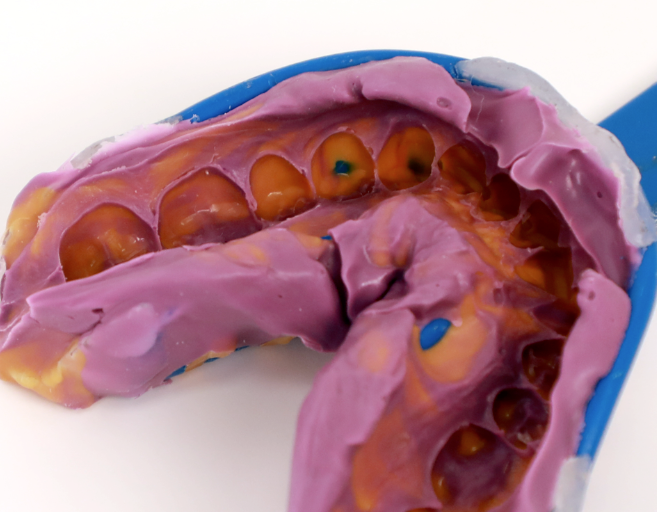 The composite won't adhere to used aligners as much as it will to new templates. 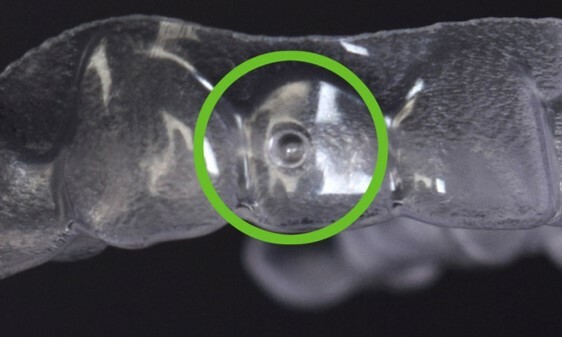 Compressed air used to dry the tooth is contaminated with oil. This is the most common problem with compressed air and is hard to correct in the system. Make sure to service and maintain your compressors to ensure clean, dry air. Try drying the tooth with a low-heat blow dryer that can be bought at a dental suppler. 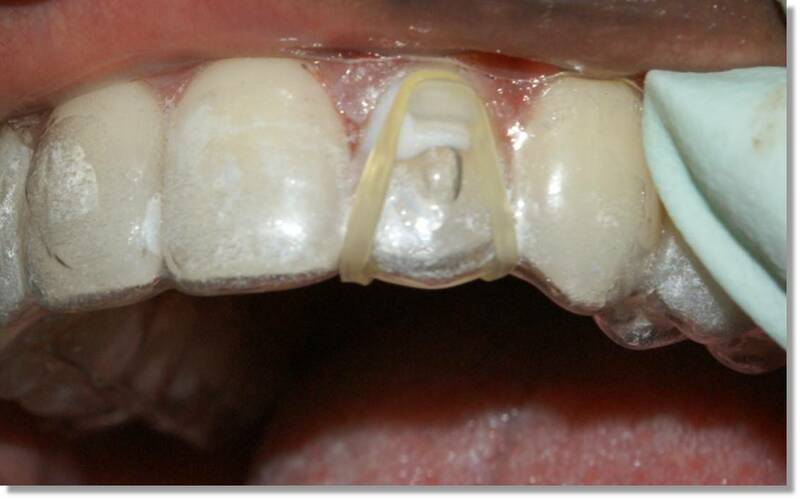 Using too much primer will weaken the bond between the engager and the tooth. 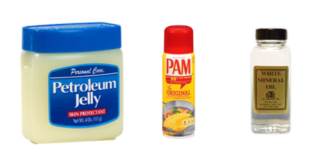 Primers are meant to work in thin layers. A blast of compressed air for 3-5 seconds can help thin out the layer of primer. Refer to the manufacturer's guidelines before attempting this for the first time. Intraoral retractors and saliva evacuation systems can help reduce excess moisture or saliva and will increase the integrity of your bonds. Engager template can sometimes break due to a lack of lubricant in the engager void and surrounding area. If the engager template breaks, we’ll be happy to replace it. You may call and place the order with us, or fortunately, there is a quick and easy alternative that keeps your patient in active treatment. 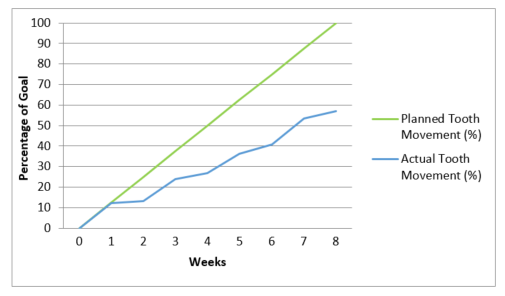 Instead of waiting for a replacement template, you can use the current step as the engager template. Since it has been worn, the composite should easily release from the engager void. 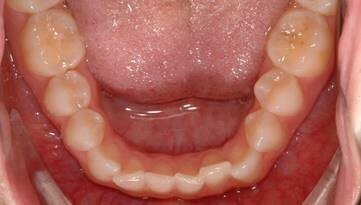 Or, if you don’t have the current step, you can have your patient wear the new set of aligners without the engagers. 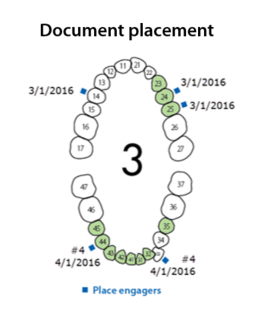 Schedule your patient to come back for another appointment two weeks later, then use the worn-out aligners as an engager template for the next step. We hope this tip helps you with any potential issues you might have with placing engagers. 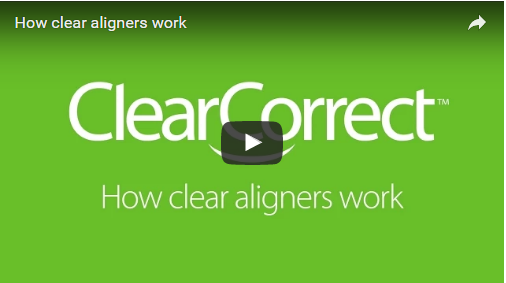 Check out our Help Center which is filled with useful information on the topic of clear aligner treatment.